A sixth-grade boy has been charged with a crime following an alleged school shooting threat in March at a Lawrence middle school. The student is charged as a juvenile with one count of criminal threat, a felony, in connection with the incident, according to the Douglas County District Attorney’s Office. The defendant’s first appearance in court is scheduled for Wednesday. Cheryl Wright Kunard, assistant to the DA, said in an email that the office’s policy is not to comment further on juvenile cases. The student has no other criminal charges in Douglas County District Court, court records indicate. 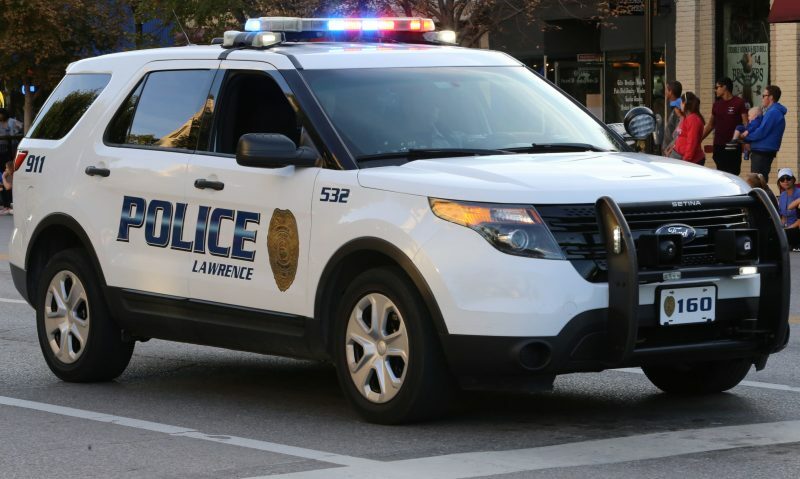 The evening of March 15, a student at Liberty Memorial Central Middle School, 1400 Massachusetts St., was arrested on suspicion of making a criminal threat, according to Lawrence police. The district did not publicly share more details about the situation, but did confirm on Friday that the student in the case is a sixth-grade boy at Liberty Memorial Central Middle School. The DA’s office has said previously that in general, children from the age of 10 to 17 can be charged with a crime under the juvenile justice code. They are charged under the same set of Kansas criminal statutes as adults, but juveniles are subject to different penalties. 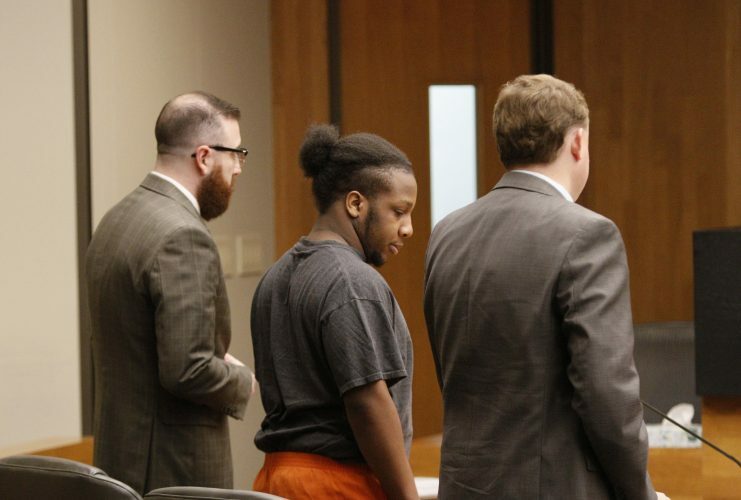 Last month, another Lawrence student was criminally charged in a school shooting threat case. 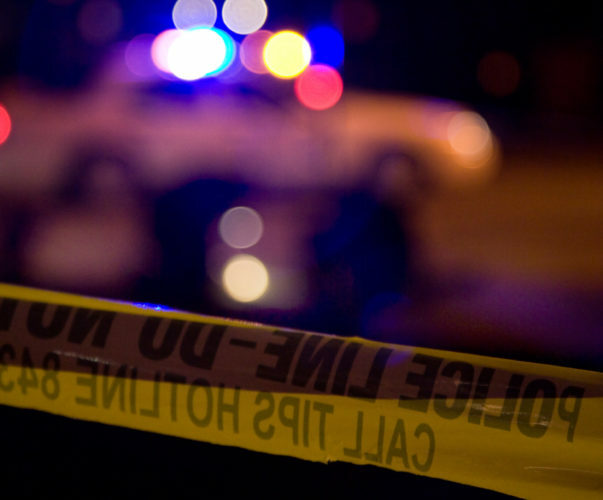 In that case, a junior at Free State High School was charged as a juvenile with one count of criminal threat, a felony, in connection with a Feb. 19 incident. Another student at Free State, 4700 Overland Drive, told school staff that a fellow student had made an “indirect threat” on Snapchat about killing people, the district said at the time. The school’s principal told parents in an email that the post was “threatening a school shooting,” and that the suspect was quickly taken into custody. The Free State student has pleaded not guilty. 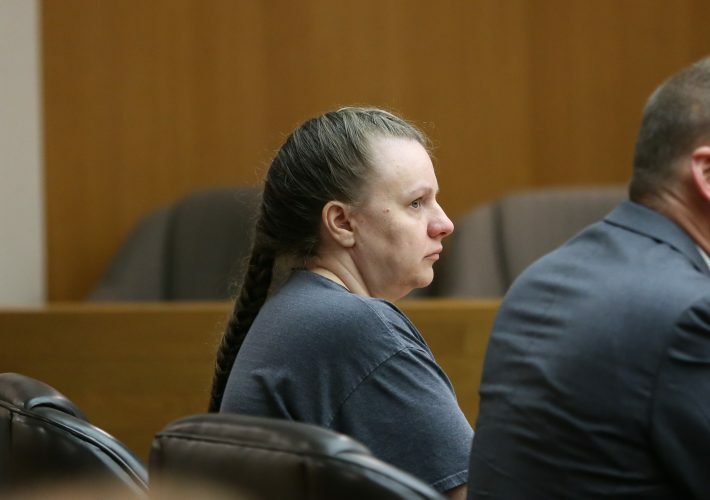 The boy’s parents testified at an earlier hearing that he did not have access to any guns and that he had long-standing conditions including autism spectrum disorder and severe depression, and had been in treatment.